Through research, knowledge about cancer keeps increasing. Scientists are learning more about what causes cancer and are finding new ways to prevent, detect, diagnose, and treat this disease. 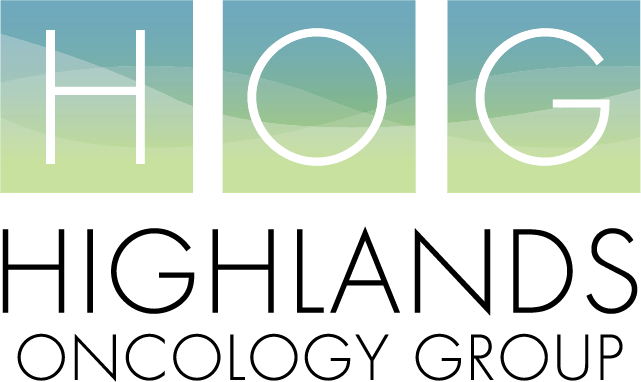 Highlands Oncology Group, PA has been participating in clinical trials for over 15 years. The research department started with a small staff of one who performed all duties. Today, our current staff includes a Research Director, 2 Phase I Coordinators, 5 Phase II/III/IV Coordinators, 2 Medical Assistants, 3 Data Managers, and 3 Regulatory Specialist. Typically there are 25-35 open and accruing trials with 3-5 more pending. The trials cover a variety of cancer diagnoses. 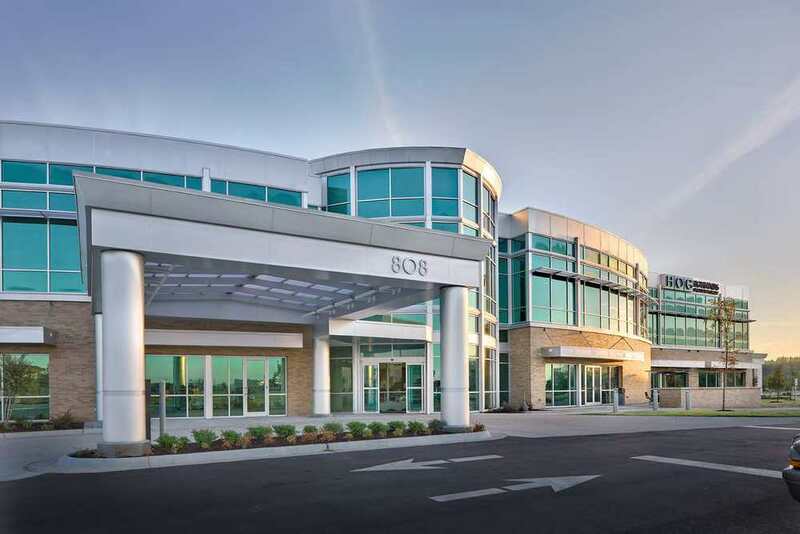 Highlands Oncology Group, PA has the privilege of being the only community Phase I Oncology clinical site in the state of Arkansas. Clinical trials are a treatment option for many people living with cancer. The next few pages may help to explain clinical trials and give you something to think about when deciding whether or not to participate.